Students create a drawing that expresses their own ideas in the style of C. W. Jefferys. Find or take a source picture to use for this drawing. 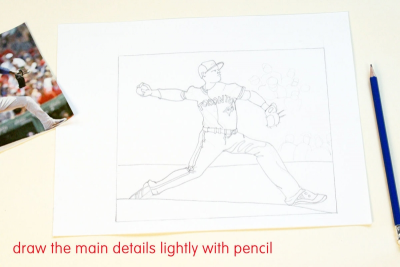 Use pencil to lightly draw the main details of the picture. Use a black fine line marker to complete the drawing. Draw in the style of C. W. Jefferys. View your drawing from a distance to see it with fresh eyes. Squint your eyes to see the values and contrast. Notice how your eye moves through the picture plane. create a display that explains why and how the artifacts represent the artists. 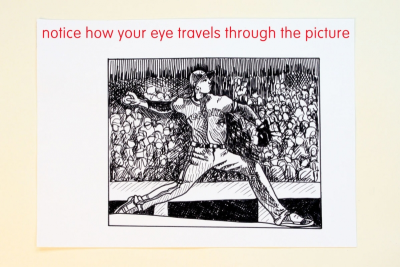 Provide time for students to take or find a photo to use as a source image for their drawing. Discuss and record on a chart paper what students have learned about C. W. Jeffreys' style by completing the worksheets. Review the importance of pressure when using a fine line marker. 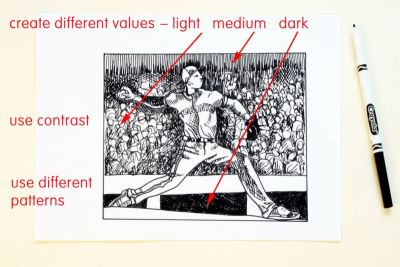 Review and have students demonstrate how to create different values with lines and patterns. Identify characteristics of C. W. Jefferys' style. 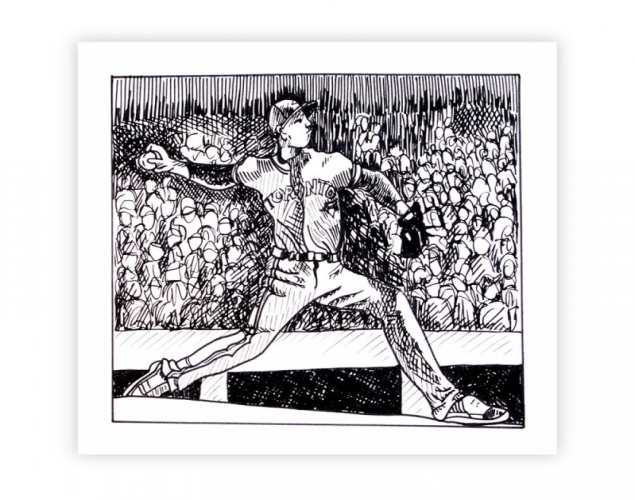 Create a drawing that expresses your own ideas in the style of C. W. Jefferys. Use a variety of lines and patterns to create different values. Display the drawings as a body of work. Ask them to gather in front of the display and discuss the things that are especially effective and why.